After being glued to the BBC coverage of the Cheslea Flower Show since Sunday I finally got to see everything in the flesh yesterday. I always get there when the gates open so that I can take in the show gardens at my own pace without having to wait forever to have even the slightest chance of a front row seat and there was so much inspiration to wallow in yesterday that my early wake up call was a distant memory by the time I’d normally be making my mid-morning cup of coffee. Some of the show gardens this year were simply stunning. 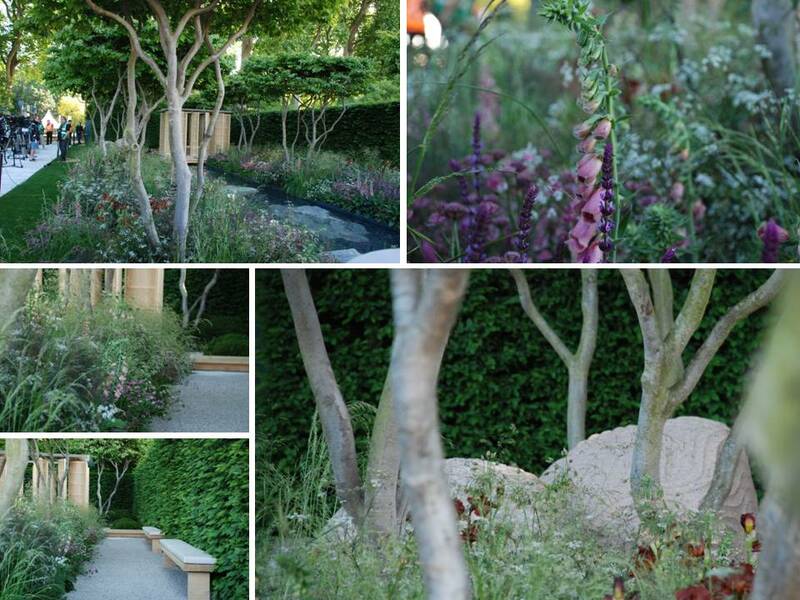 The Laurent Perrier garden designed by Luciano Giubbilei (below) was one of my favourites. Strong simple design, perfectly balanced. The natural stone, timber and aggregate worked together perfectly and the whole garden was held together by the beautiful harmonious planting. 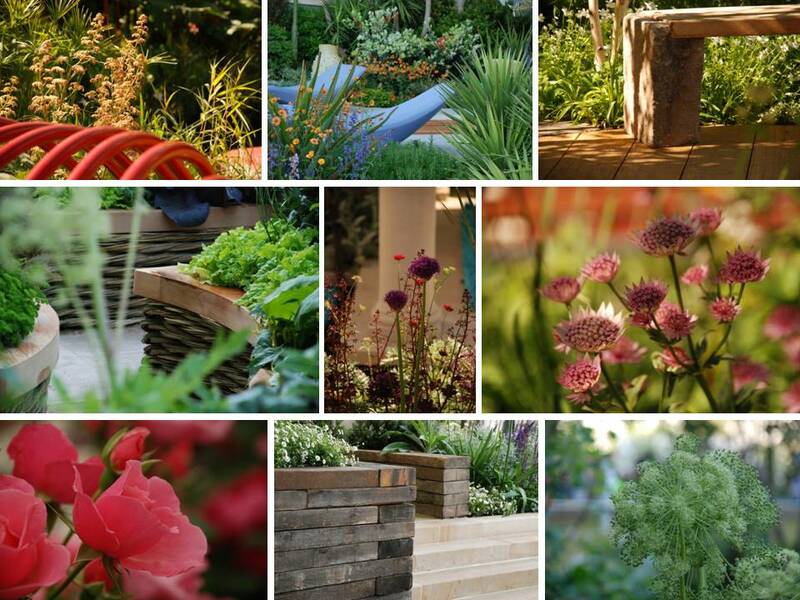 I knew a little bit about this garden before the run up to Chelsea because I am good friends with the joiner who made some of the timber elements in the garden – I was so looking forward to seeing it…and I wasn’t disappointed! Sarah Eberle’s Monaco garden was also one of my favourite large show gardens. Spatially it worked really well and I loved the fact that you couldn’t see the whole garden from the front, you had to walk round the side to get a real sense of how the space felt. 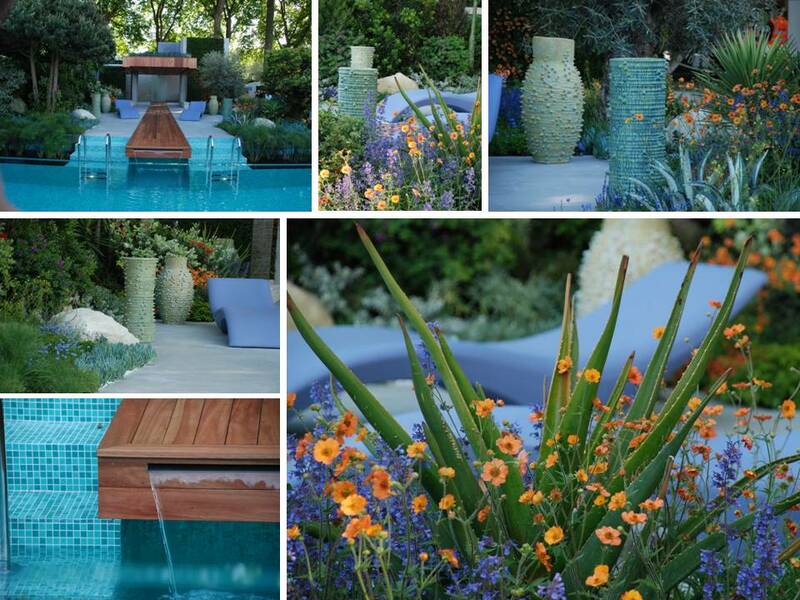 The contrast between the timber, stone and aqua blue of the swimming pool was fantastic and the planting was vibrant and perfectly pulled the whole garden together. I was completely transported to another place. I couldn’t possibly write everything that inspired me in one post – well I could, but it would be FAR too long….so I’ll be back tomorrow with a few more highlights. You’re right – beautiful. My favourite is I think the Monaco garden. 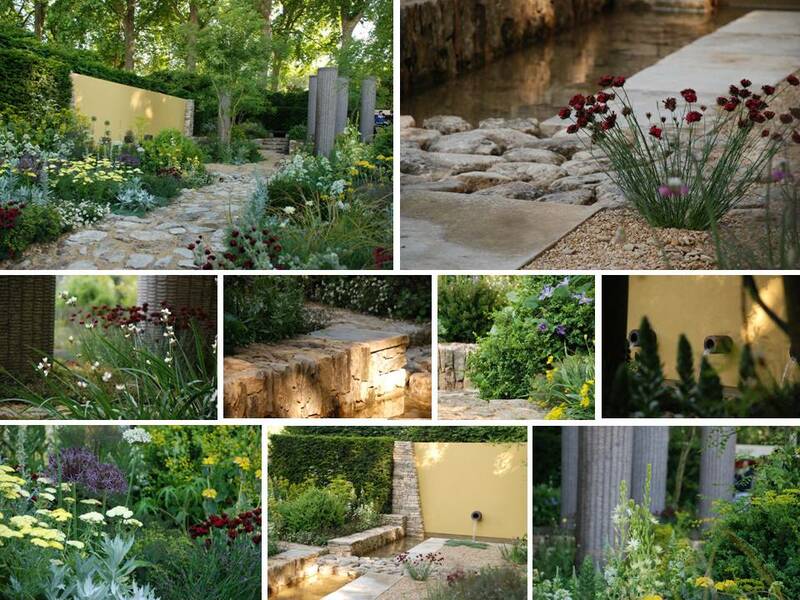 Yes I loved the Monaco garden too – very vibrant and summery!